Fifteen years since the demise of Nigeria Airways and almost six since Air Nigeria ceased trading, the country is set to get a new national carrier later this year. A new national carrier will be launched in Nigeria before the end of the year, operating both domestic and international routes. 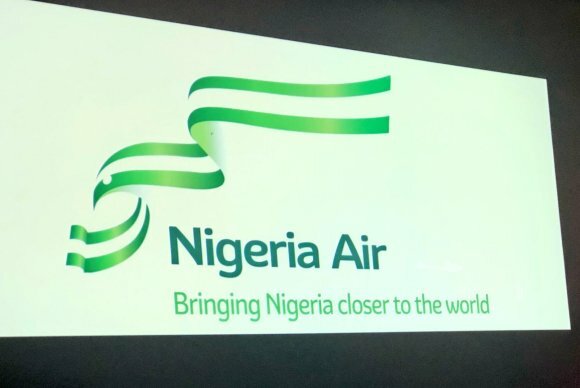 Nigeria Air will begin operations in December 2018, the government’s aviation minister Hadi Sirika revealed during a ceremony at the Farnborough International Airshow. The planned launch comes 15 years after long-standing flag carrier Nigeria Airways ceased operations and almost six years since Air Nigeria took to the skies for the final time. He explained that the Nigerian government would not own more than 5 percent of the new carrier or have a say in how it is run. And although Sirika did not confirm who else is involved, it is understood that Ethiopian Airlines is in talks to back the airline. Nigeria Air has identified 81 routes out of “more than a thousand considered”. 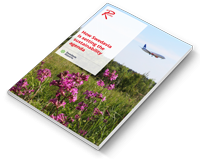 Sirika also said talks are underway with Boeing and Airbus, with an announcement planned “very soon”. “We want to use this new private-sector-led airline to make a statement that, ‘Yes, Nigeria can do it!’ and we also want to promote our cultures and traditions,” Sirika said.